2. 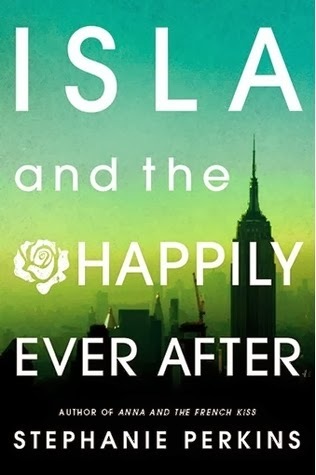 Isla and the Happily Ever After by Stephanie Perkins (13 May) - I have been waiting for this forever and I can't wait until it's in my grubby little hands! SO EXCITED! 3. 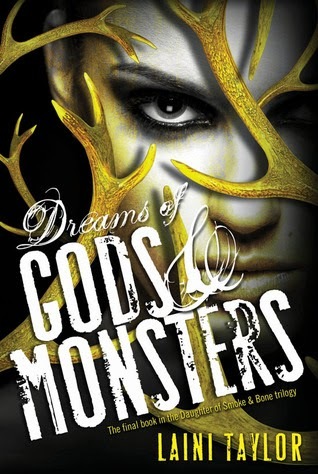 Dreams of Gods and Monsters by Laini Taylor (8 April) - After how Days of Blood and Starlight ended, I am practically chomping at the bit to find out what's next! GAH! 4. 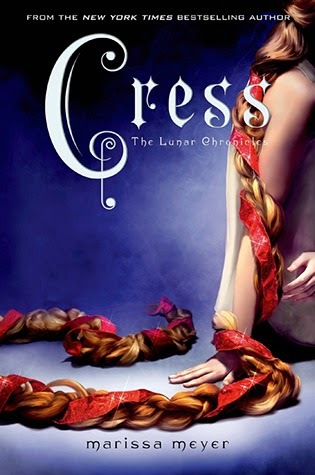 Cress by Marissa Meyer (4 February) - I simply can't get enough of this series, so this next installment is much anticipated. Gotta love me some retellings! 5. The Blood of Olympus by Rick Riordan (7 October) - So to be completely honest, I have yet to read House of Hades. 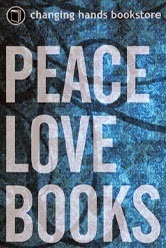 However, since it is Rick Riordan... and a book with Percy and Annabeth and all the awesome ones... I'm sure I'll love it. Which means, when it comes time for The Blood of Olympus to come out, I'll be crawling at the walls to read it! 6. 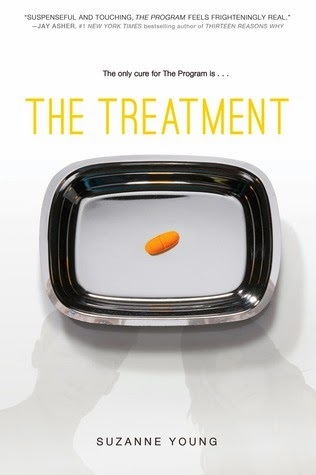 The Treatment by Suzanne Young (29 April) - I freaking ADORED The Program! I want to know what happens next! RIGHT NOW! 7. 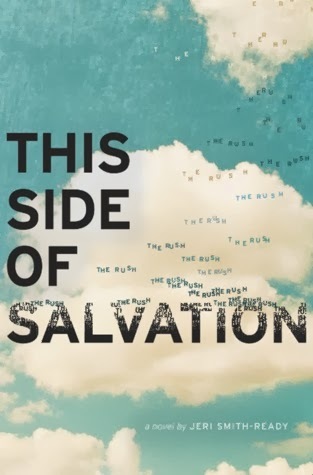 This Side of Salvation by Jeri Smith-Ready (1 April) - After having read her Shade series multiple times (seriously, I think I have a problem), I can not wait to get my hands on her next YA novel! Gimme gimme! 8. 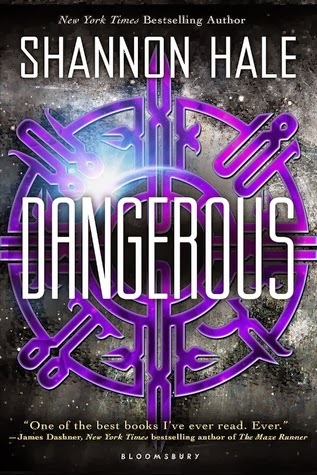 Dangerous by Shannon Hale (4 March) - More Shannon Hale! 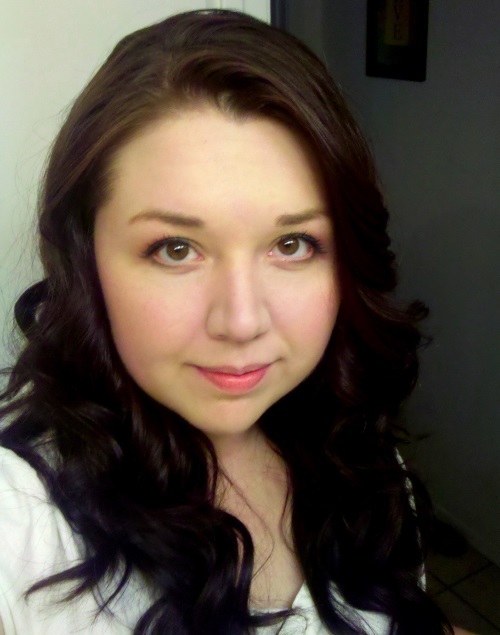 More Shannon Hale! 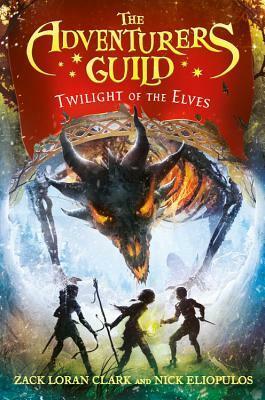 I am so freakishly excited about this new book, you have no idea. Okay, you might have a smidgen of an idea, but still. I want to read this. Like now, please! 9. 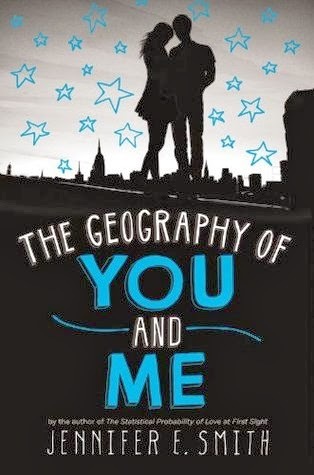 The Geography of You and Me by Jennifer E. Smith (15 April) - If I didn't already know I love her writing, the cover would seal the deal for me. 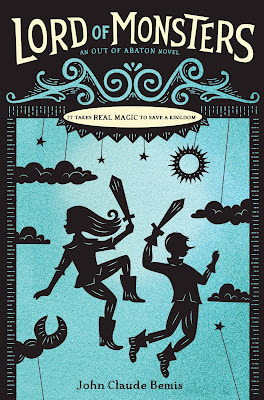 I just love the style of her book covers! Seriously... excellent. 10. 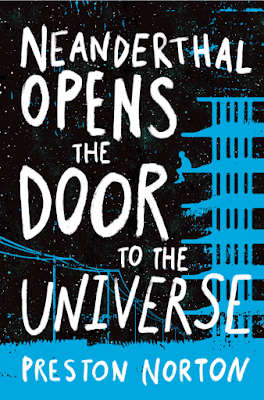 The Young Elites by Marie Lu (Fall 2014) - I can't believe this is going to be a thing. This is going to be a thing! We get more Marie Lu! The world is a happy place. So which 2014 releases are you most excited about? Are there any books I should be on the lookout for next year? Lemme know in the comments below! 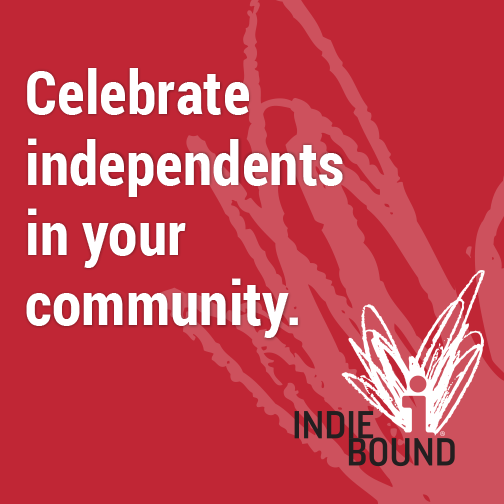 So many exciting new titles coming out next year! Here's my book list for 2014! 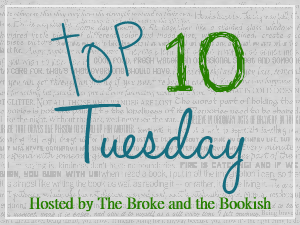 Great list -- I need to start the Lunar Chronicles series! I still need to read The Program! Looking forward to it. Our lists are similar! I am so excited for next year! I forgot to include Jennifer Smith's new novel, but I just ADORED This Is What Happy Looks Like! SINNER (OMG!! Cole St Clair!!) and CRESS are on my list too. going to check out Jeri's new book now. I also can't wait to read The Geography of You and Me by Jennifer E. Smith. 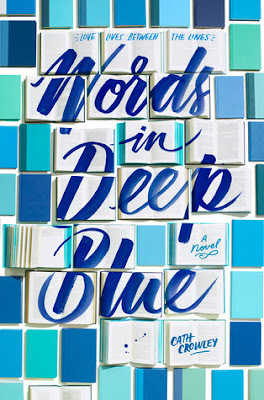 I love her writing and her covers are pretty. I love how they are kind of the same with the couple in the front and the font of her titles. Also the colors, Yellow , Red, (for her other books) and Blue.